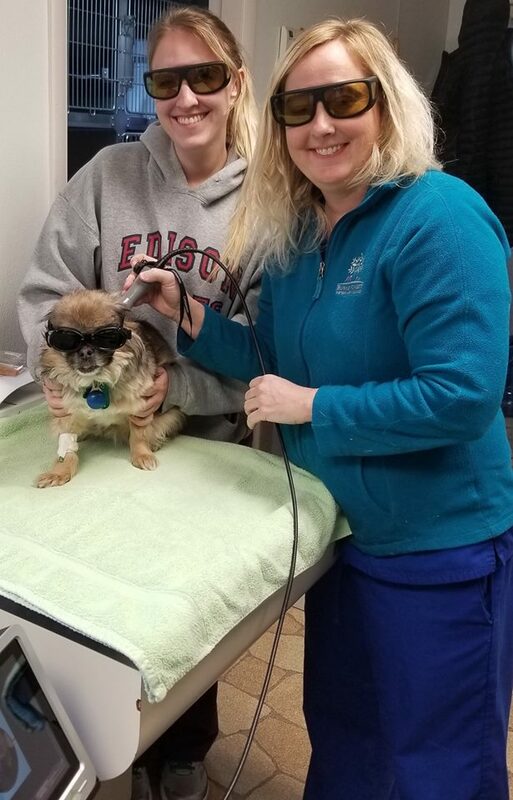 We are now offering Companion Therapy Laser LiteCure!!! Call us today at 703-569-8181 to set up an appointment to discuss what this treatment can do for your family pet! !